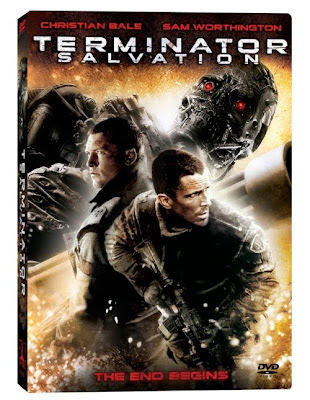 In 2018, when people are immersed in the world of the machines after Judgment Day, one thought seems to plague mankind: that Christian Bale can’t play a human and Terminator Salvation is proof. Indeed, the fourth installment of the Terminator franchise is weakened by his performance even though the other major aspects of the production hit their mark. Otherwise, the film is well-written, catering to fans with smart call-backs like using Guns-N-Roses “You Could Be Mine” and a cameo by Arnold himself, it also features some nice performances such as Anton Yelchin as Kyle Reese and Ms. Sexypants 2009, Moon Bloodgood as Blair Williams.